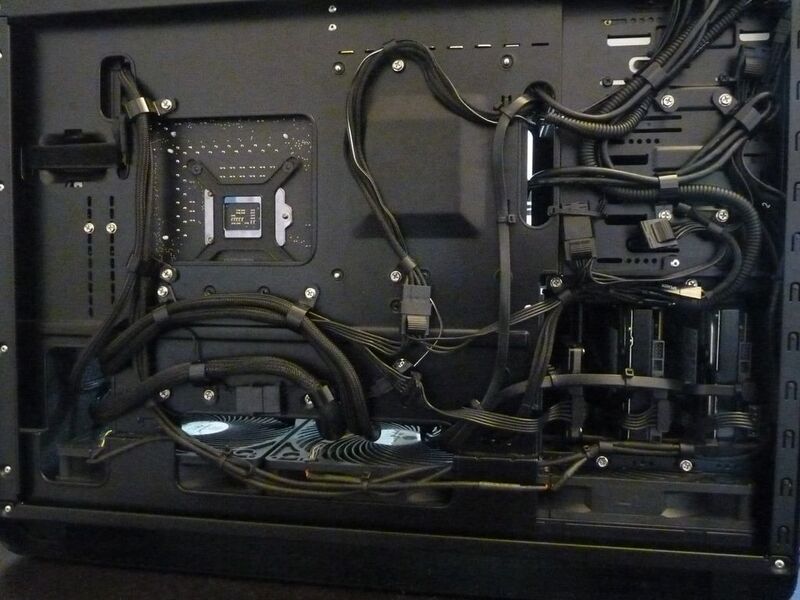 The Clipping Cable Clamp makes cable management for systems easy. 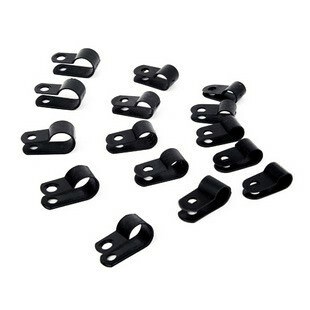 Designed to handle bundles of cables and/or multiple cables, these clipping cable clamps make routing your wiring more consolidated and gives a cleaner look. Keeping a tighter internal wiring system helps increase airflow which we all know will help increase performance. 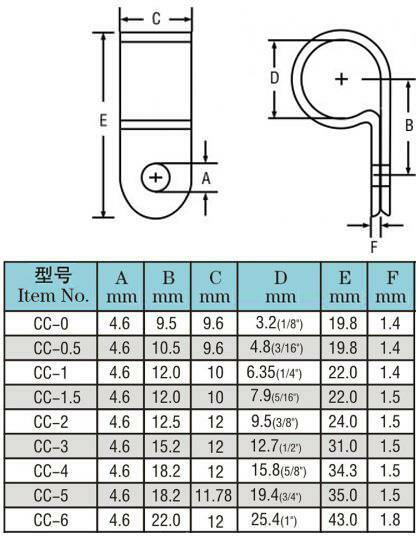 Click the button below to add the Black Wire Saddle Clipping Cable Clamp - Black (3.2mm CC-0) to your wish list.